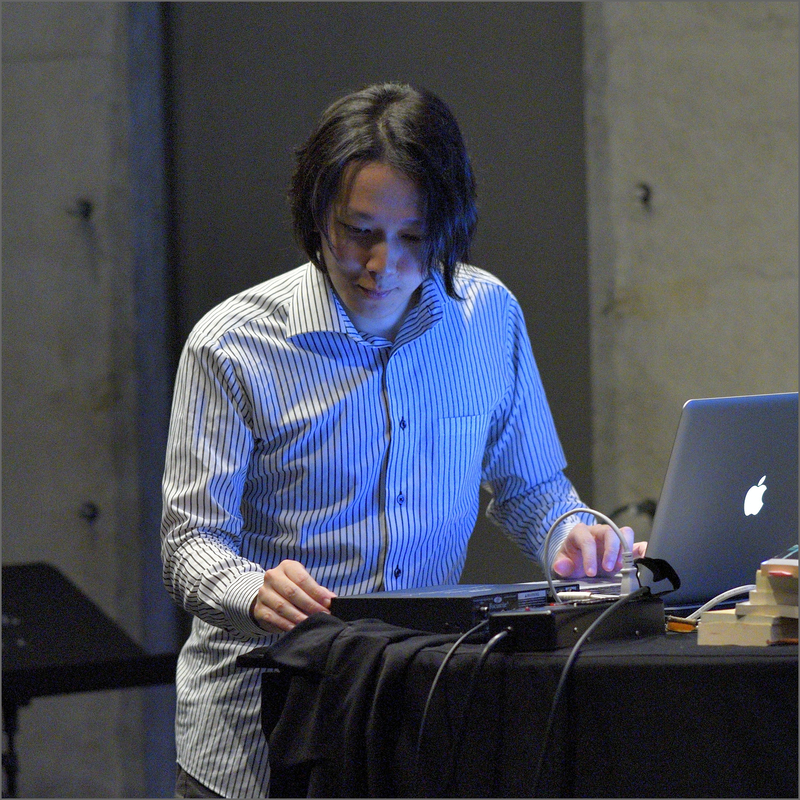 born in Tokyo Japan, who composes music. But I do not recognize myself as a musician. In 2014, after several musical activities, I started the project “Words and Sounds”. Among many components of music, I especially focus on the 'words' that is often considered as a less-important element of songs. By taking lyrics not just as “sounds' but also as “meanings' (to make them even more an important element of songs), I would like to present another way of experiencing music. Because I believe that this way could lead you to a higher dimension of experiencing music. Specifically, in my songs I quote words from literatures such as William Shakespeare, Miguel de Cervantes, Marquis de Sade, William Blake, Honoré de Balzac, Emily Brontë, Fyodor Dostoyevsky, Émile Zola, Marcel Proust, André Gide, Antonin Artaud, William Faulkner, Mishima Yukio, García Márquez, Ōe Kenzaburō... etc. And give them a melody. My Collaborations on stage include many poets, Haiku poets and so on. So I would not like to be called a “musician”. I shall call my creative position a 'Literary Culture Reconstructor'.